All the seats in Ministerio Palabra de Vida church were filled with more than 100 community members. 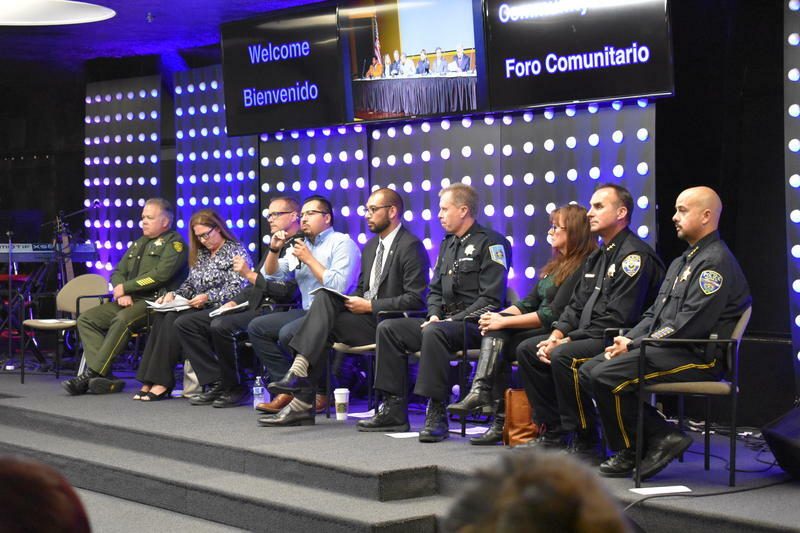 For Pastor Cesar Minera, the location for the forum played a big role in the attendance. 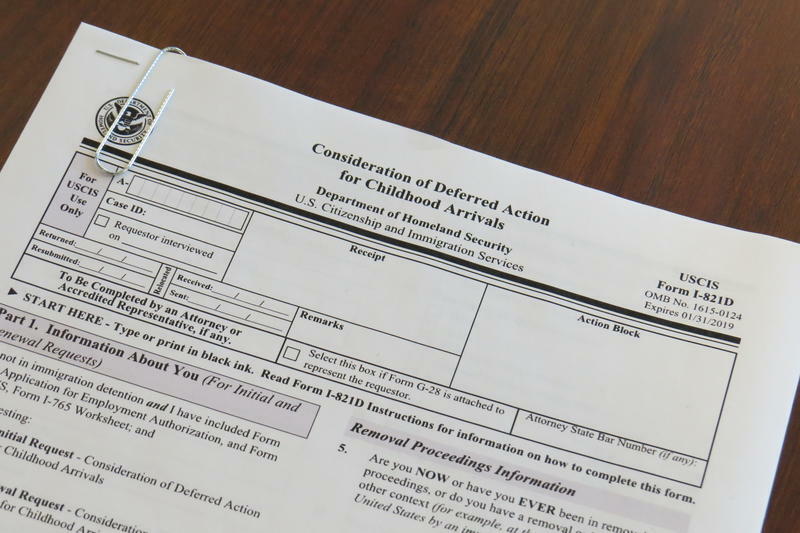 The deadline for people to renew their Deferred Action for Childhood Arrivals status is fast approaching, and northern Nevadans are organizing legal help. 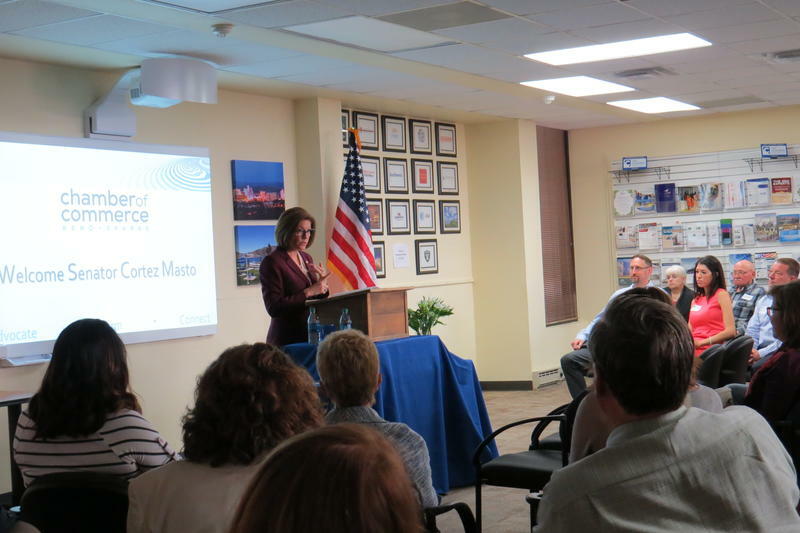 Senator Catherine Cortez Masto has released a small business resource guide in both English and Spanish. 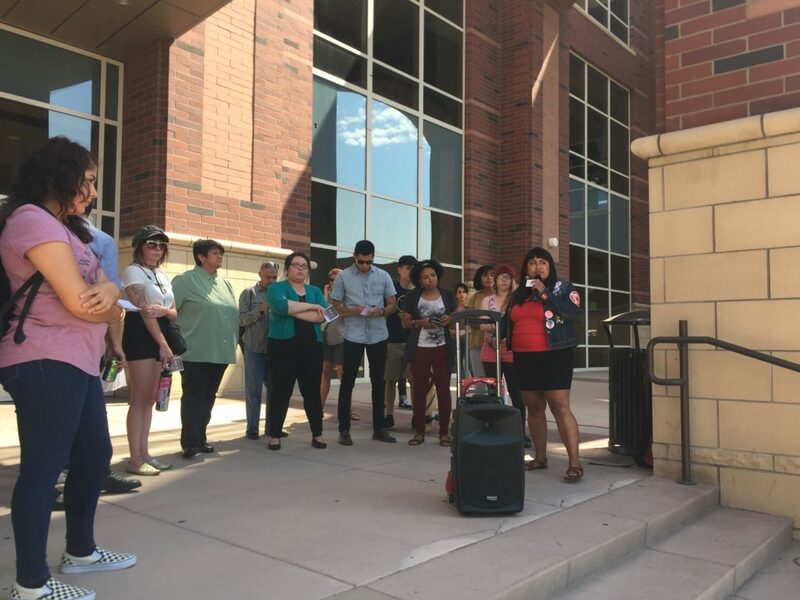 Today in Reno, like in many cities across the nation, protestors spoke out against President Donald Trump’s announcement that he will be ending the Deferred Action for Childhood Arrivals program, known as DACA. Attorney General Jeff Sessions also announced that Trump is giving Congress six months to find a legislative solution. 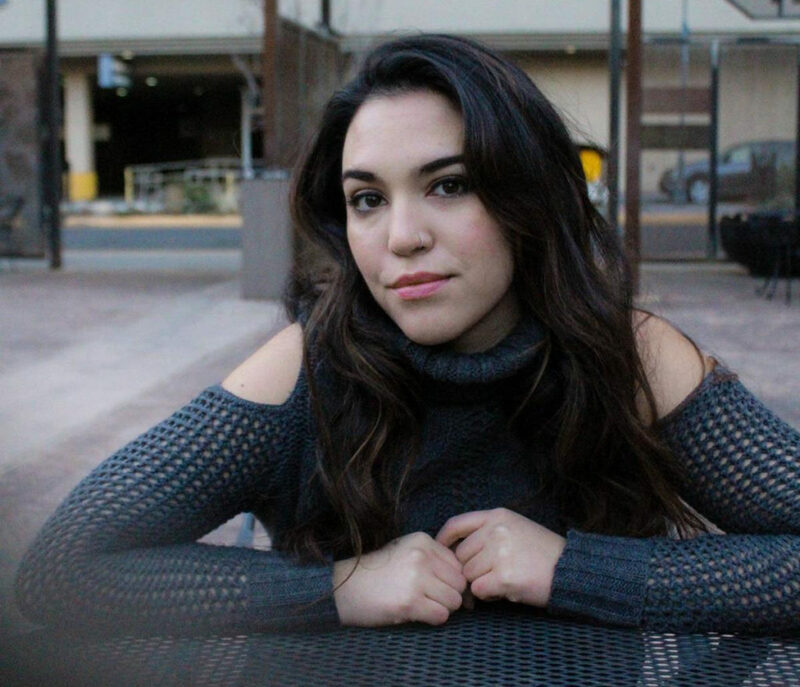 KUNR reporter Stephanie Serrano has more. 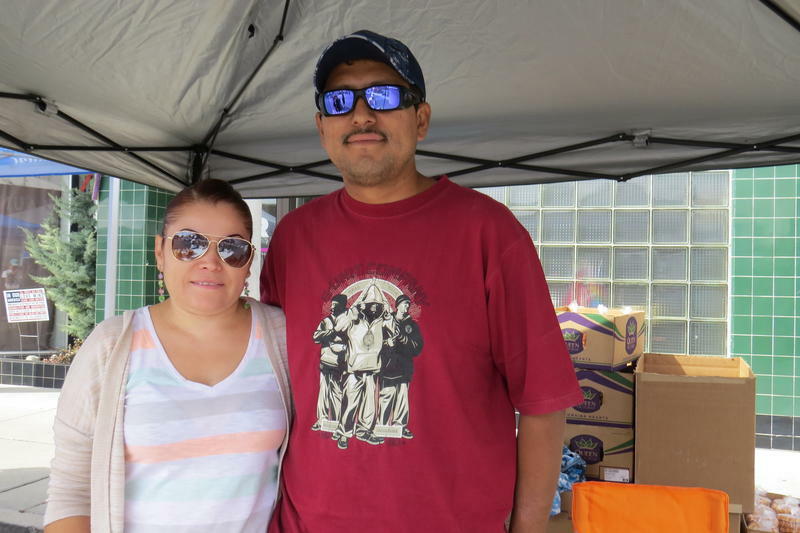 The White House has stated that President Trump will announce his decision about the future of the Deferred Action for Childhood Arrivals program on Tuesday and Nevadans are reacting. There are four soccer clubs in Northern Nevada for kids as young as five. 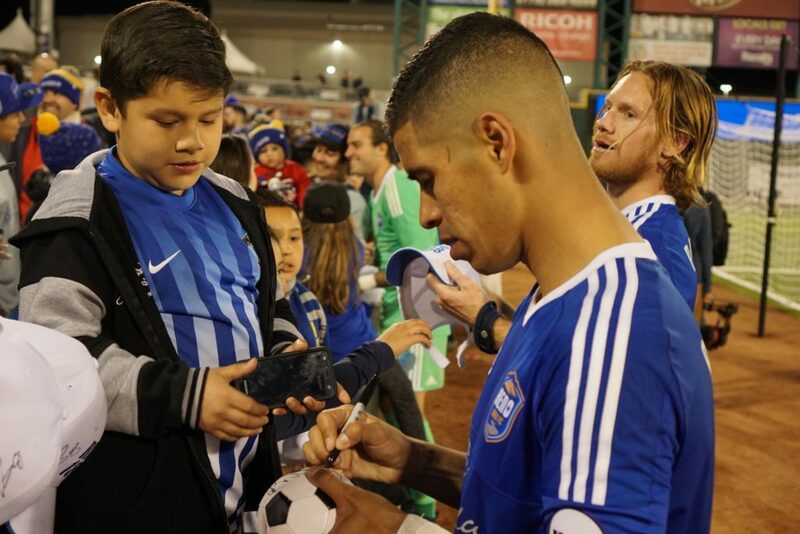 Reno’s professional players understand that they are role models for this younger generation. If you’ve ever wanted fish to nibble the dead skin off your feet, Assembly Bill 158 is for you. 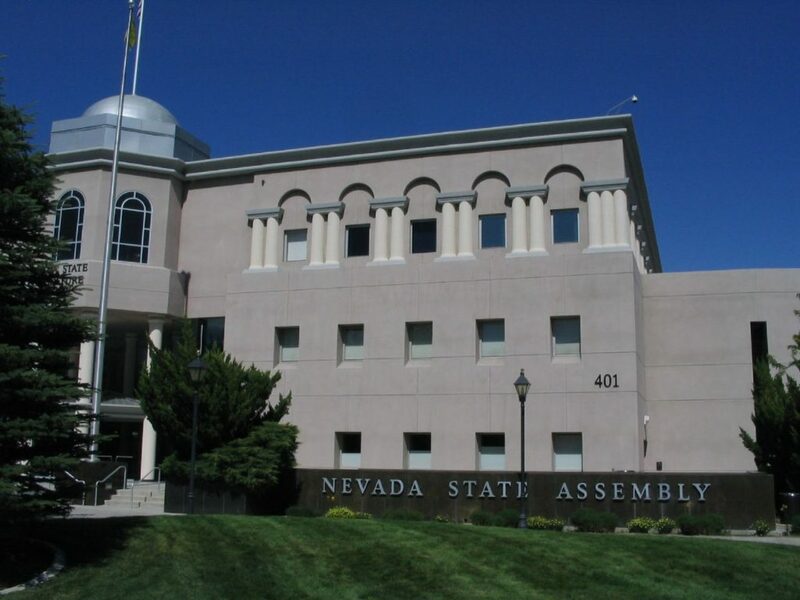 AB158 is sponsored by Assemblyman Jim Marchant, R-Las Vegas, who hopes legalizing the use of fish for pedicures will boost the Nevada economy. 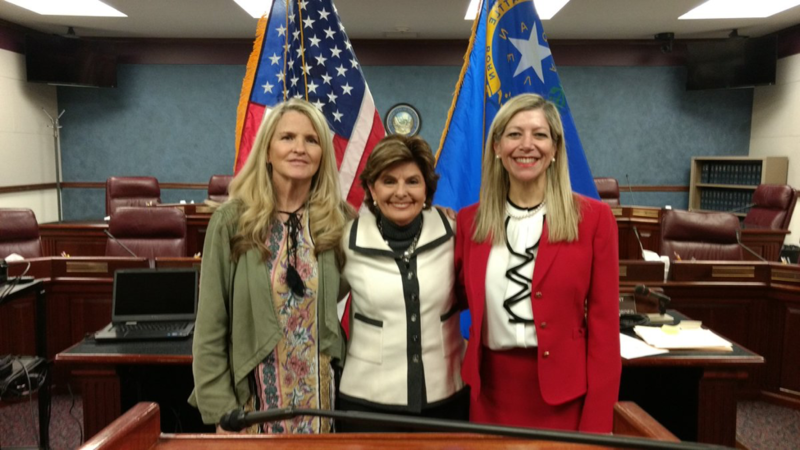 Senate Bill 223, one of the only bills in the Nevada Legislature this session to address immigration, died on March 28. SB223 would have put in place restrictions on local law enforcement in regards to what they can do in terms of immigration enforcement. Assembly Bill 145 is proposing to extend the statute of limitations for victims of child sexual abuse by one decade, increasing the timeframe a victim can sue from 10 to 20 years on civil cases.